Knowing how to choose the ideal lens is dependent on the style and type of photography you aim to shoot. Whether you focus on portraits, landscape, travel, food or architecture – certain lenses will prove to be a better choice due to several factors. The components you should always consider when choosing a lens are the focal length and the speed of the lens as determined by its maximum aperture diameter. The definition of focal length is “the distance between the center of a lens or curved mirror and its focus.” The focal length of a lens can be seen in different forms such as fixed or zoom. A fixed focal length is a lens that cannot be altered while shooting. For example if you are shooting with a fixed 50mm. lens, you can only shoot at 50mm. For lenses that have zoom capabilities such as a 24-70mm lens, you can adjust the length to the dimensions within the parameters. Depending on the photography you produce, you will choose a lens with a focal length that will work best. When we talk about speed of the lens, we are referring to its maximum aperture. When choosing a lens based on its speed, you need to determine the settings you often photograph. Speed determines how a lens works in low or bright light conditions as well as the depth of field created. We will describe in more detail below, but for an example – a lens with a wide aperture of 1.4 will allow for more light as well as a shallow depth of field. While a lens with an aperture of f/3.5 will allow for less light to be let in and a bigger depth of field. For photographing portraits, it is most often recommended that you use a prime lens. A prime lens has a fixed focal length as described above. Common fixed focal length lens for portraits are 24mm, 35mm, 50mm and 85mm. As the focal length increases, the closer you become to your subject. If you aim to shoot close up portraits, choose the 85 or if you want an image with more of your subject in the frame, choose the 24 or 35. Prime lenses are often accompanied by faster speeds and larger aperture capabilities. 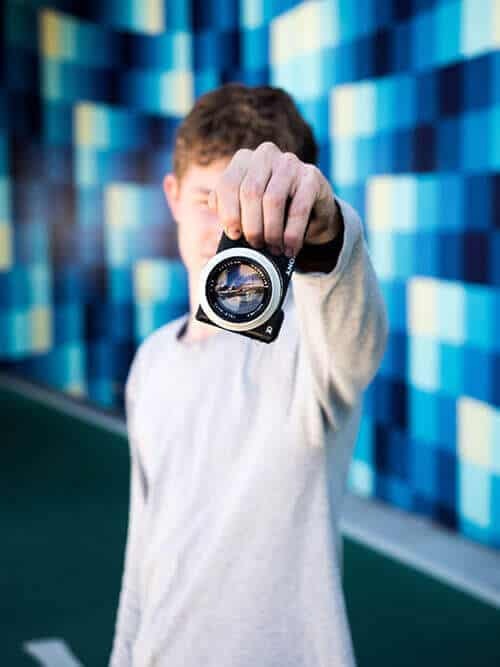 The lowest being 1.2 – this aperture would allow for more light to be let in, which would create a shallower depth of field which is ideal for portraits. It is recommended that you choose a portrait lens with either 1.2 / 1.4 or 1.8 maximum aperture in order to achieve the sharpest images. 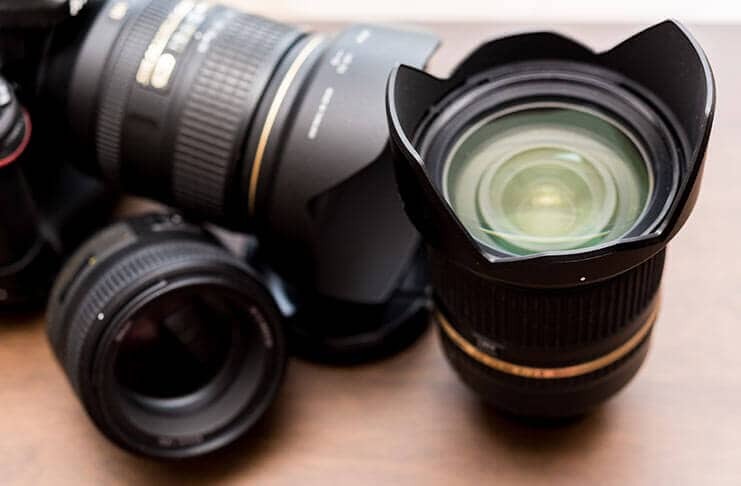 The choice to use a prime lens is due to the fact that they tend to be faster and produce higher quality, sharper images in comparison to telephoto or zoom lenses. 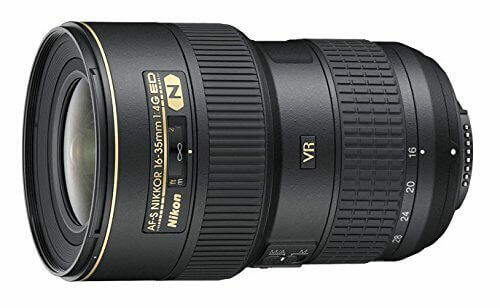 Additionally, the price of a prime lens can range from $150 to over $1000, which makes them accessible options for the beginner, intermediate or professional photographer. With this, it is important to note that choosing a lens for portraiture is often a preference and stylistic choice. You will need to have an understanding of what kind of portraits you will aim to create and the style of which shoot. Are these fashion portraits, family portraits or documentary portraiture? 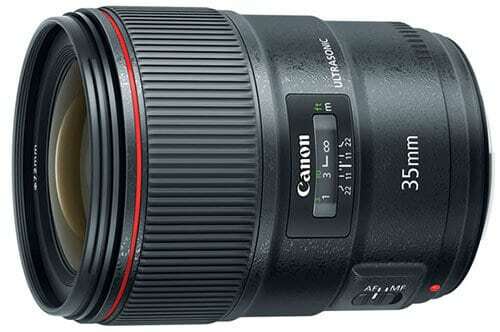 As for my recommendation, I began shooting with a Canon 50mm 1.8 lens and it is a lens I still use and own today. The low price point, lightweight build and endless creative opportunities, makes it a great start to your portrait lens collection. Unlike shooting portraits, landscape and street photographers lean toward using lenses that can capture the entire frame of their subject with sharp detail. Due to this, the best suited option for landscape or street photographers is either a wide angle lens or telephoto lens. Wide angle lenses are not fixed or prime, but instead have the capability to zoom and adjust focal length. From this, the photographer can choose to stand in one spot and zoom in or out as they see fit. Wide angle lens options come in focal lengths such as 14mm or 16-35mm. While telephoto/zoom lens options have focal lengths such as 70-200. It is important to note that in addition to telephoto and zoom, you can shoot landscape and street photography with prime lenses. If you’re starting off, use the lenses that you may already have and adjust your placement accordingly. This will help you determine your composition and eventually choose the lens with a focal length that works for you. 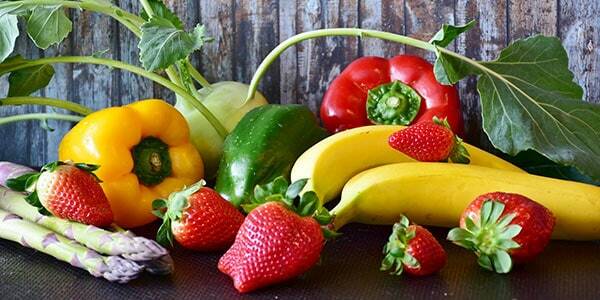 The last category we will cover is which lenses are most often used in still life, product or food photography. When shooting still life, you will most likely need a lens that can capture objects of any size. For shooting small objects and retaining high quality detail, you should consider a traditional macro lens. These are noted as 105mm f/2.8, 90mm f/2.8 or 100mm f/2.8. Additionally, when we think of still life photography the concept of focal length and speed is similar to that of portrait photography. Using fast prime lenses with wide apertures will allow us to have sharp detail and a shallow depth of field. In shooting for e-commerce, fine art or commercial imagery, using a lens with a 35mm or 50mm focal length and a speed of 1.8 or lower will result in sharp, detailed images with a soft, background bokeh. We hope that this gives you a better understanding of how to choose a lens for your specific photography. Remembering the differences of focal length as well as speed or maximum aperture of a lens is key in building your collection of gear. Do you have a favorite lens for your work? Share with us in the comments below. Interested in learning more about choosing the right lens for your photography? Check out the following course by John Greengo on CreativeLive. Choosing the Right Camera Lens photography course by John Greengo. You will also learn various lens accessories (hoods, mounts, filters, and converters). 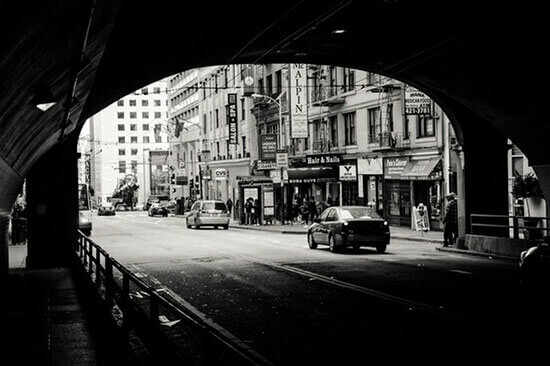 This and other photography courses are available on CreativeLive.